Jeff Osborne is the Broker of Record for and President of RE/MAX Capital City. 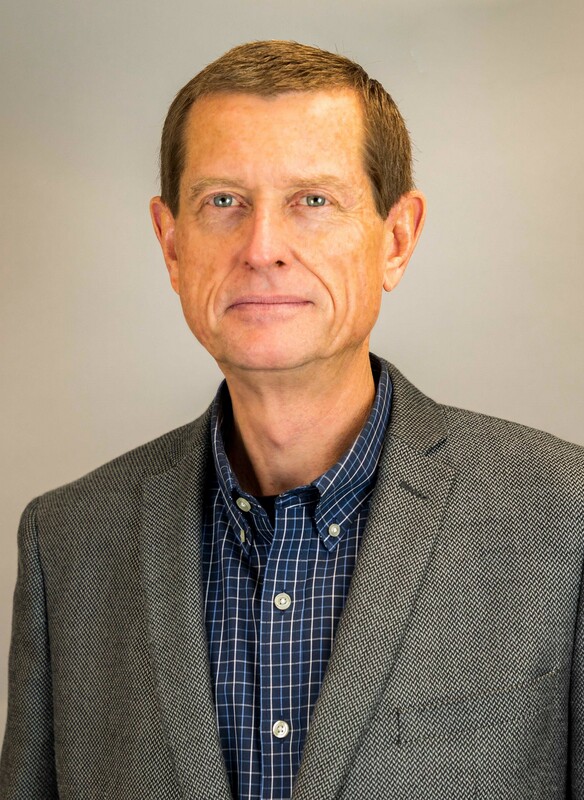 A Texas Real Estate Broker since 1989, Jeff is a native Texan from the Texas Panhandle with a bachelor’s degree in Business Administration/Accounting from West Texas A&M University. Before becoming a Broker, Jeff was the General Manager for an Austin real estate developer and built several apartment and office projects. Jeff has been twice awarded the statewide RE/MAX of Texas Broker/Owner of the Year Award. He has been an Austin resident since 1983. 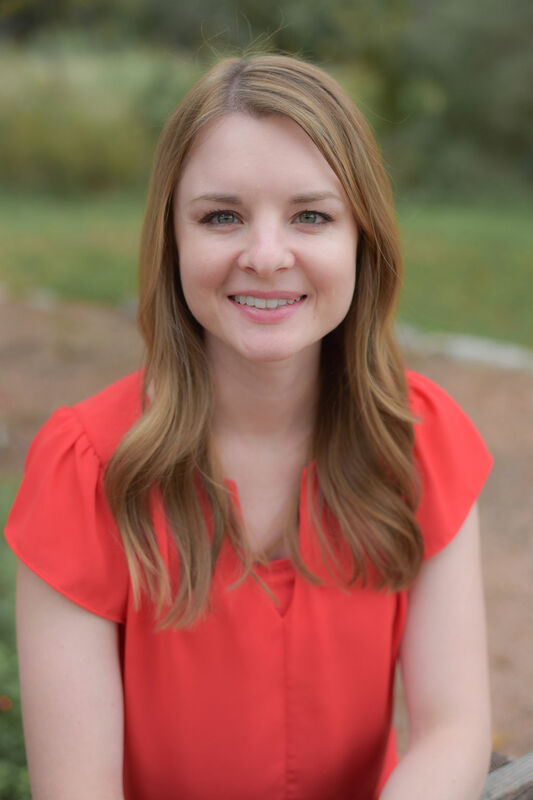 Shelby Meyer is the Production and Finance Manager for RE/MAX Capital City and has been with the company since 2010. She oversees the accounting system and the transaction management duties for our offices. Shelby has been a Texan since 1998 and has a degree in Geography from the University of North Texas. 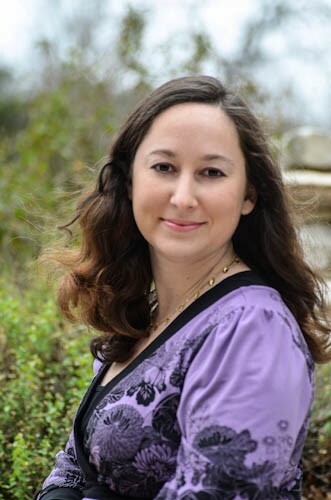 In her free time, she is an events coordinator for Austin Dog Rescue and an 18 year member of her church orchestra. She enjoys spending time with her husband, dogs, friends and family on the weekend. Charlotte is our friendly point of contact for all things paperwork related. Prior to joining our team, she worked at a local accounting firm running their payroll services. She moved to Austin from Pittsburgh, PA in 1998 and has enjoyed living here ever since. Charlotte loves to experience adventures throughout the world, Camp with Scouts and help with all things Volunteer. 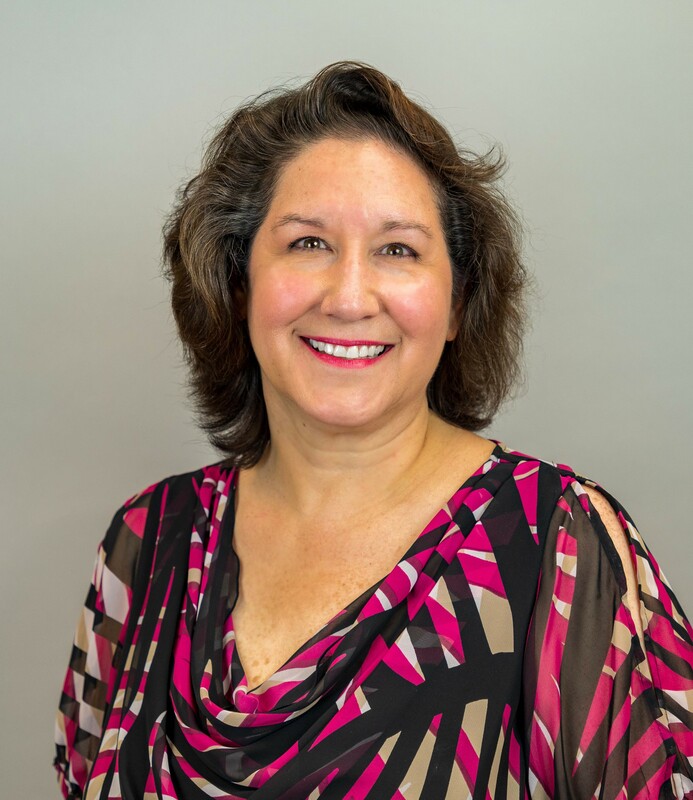 Jennifer is the Digital Marketing Manager for RE/MAX Capital City and she assists agents with technical issues as well as social media, lead conversion and digital marketing strategies. A native of the Austin area, she grew up in Cedar Park and has seen the area grow over the years. She loves spending time with friends and pets, cooking and baking, seeing the latest movies and travelling as much as possible. 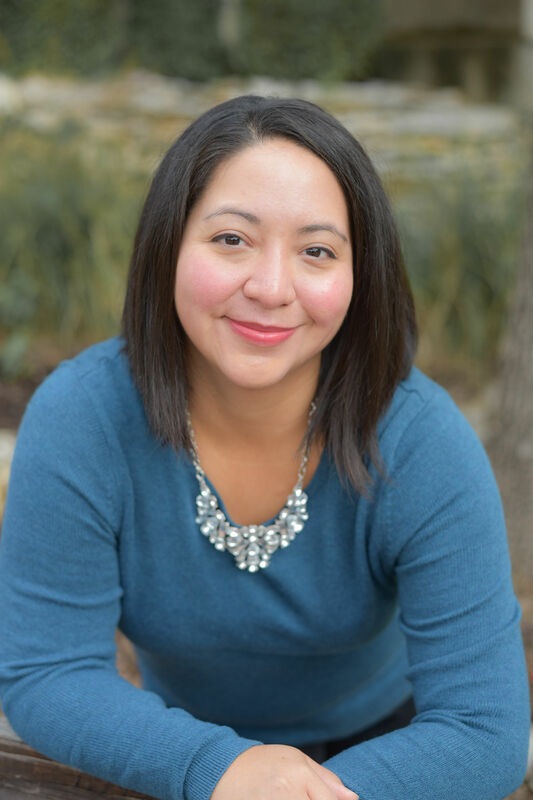 Darnel is the Office Manager in Cedar Park and will mark her 10th Anniversary with RE/MAX Capital City in December 2018. She thrives on being supportive to the agents and has been dubbed “The Great Enabler” for doing almost anything at any time for the agents. Originally from New Orleans, LA & Fairhope, AL, she made her way to Texas in 2007. 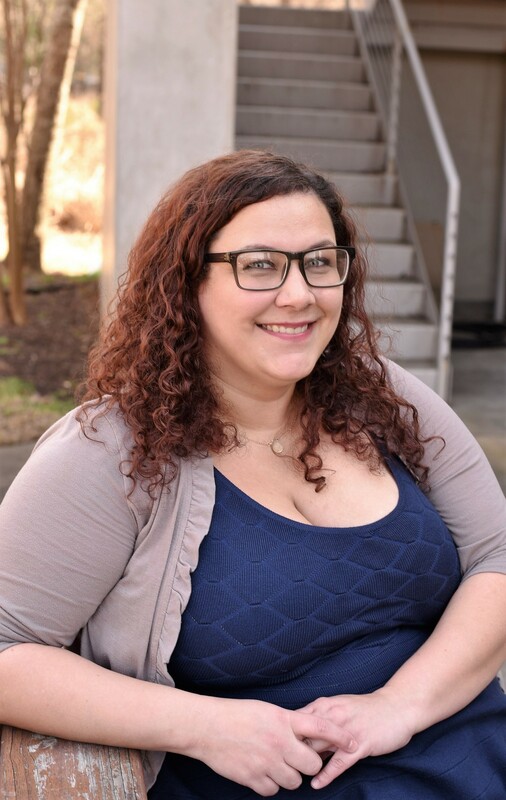 With a varied background ranging from City Government, contract management and customer service, she’s most comfortable in the background providing service. Knowing the importance of giving back, her and her husband are proud supporters of Wags Hope and Healing Animal Rescue organization and Hope Alliance’s women and children’s shelter. 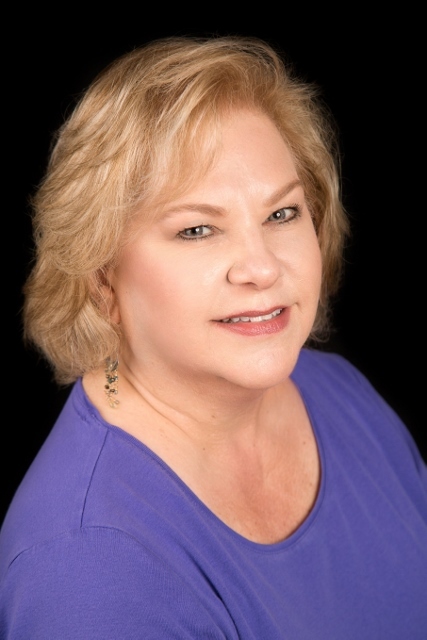 Debbie is the Administrative Assistant for our Cedar Park office. 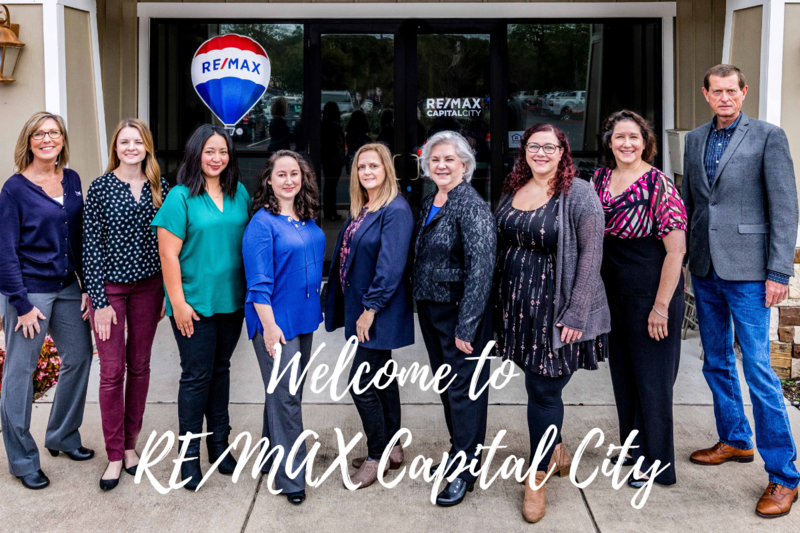 She provides compliance assistance as well as serving as publication liaison and agents support for the RE/MAX Capital City Newsletter. She has over 28 years of office experience and thoroughly enjoys every day interacting and assisting our wonderful agents. She is a native Texas (BOI) and has been married to her husband Doug for 25 years. She loves spending time with family and friends, baking (especially during the holidays) and travelling to new places. 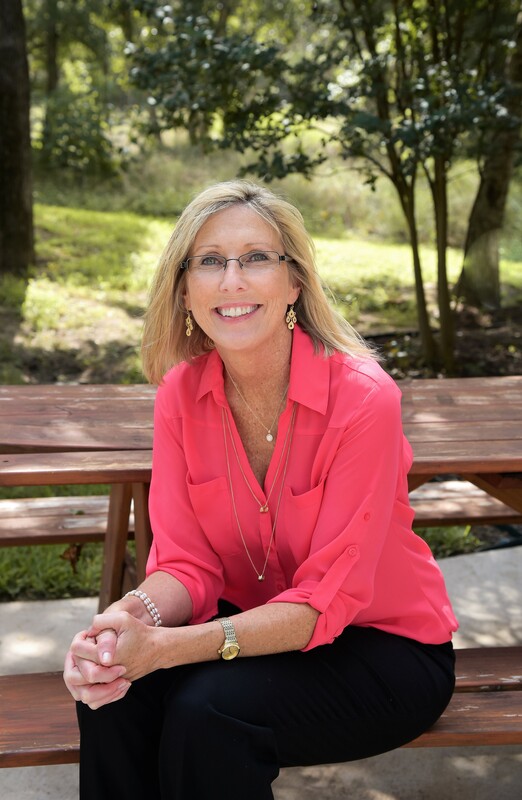 Joan is the Office Manager at our beautiful Sam Bass Road, Round Rock location. Her goal is to train, develop and assist all of her agents such that they fulfill their objectives of becoming a top producing agent. An avid photographer, Joan’s love of photography includes personal portraits, real estate and families, allowing those photographs to enable you to celebrate your story. She loves travelling, baking and planning for the next adventure with her husband and two adult children. Jodi is our Assistant Office Manager at the Round Rock office. She joined our team in May of 2015. 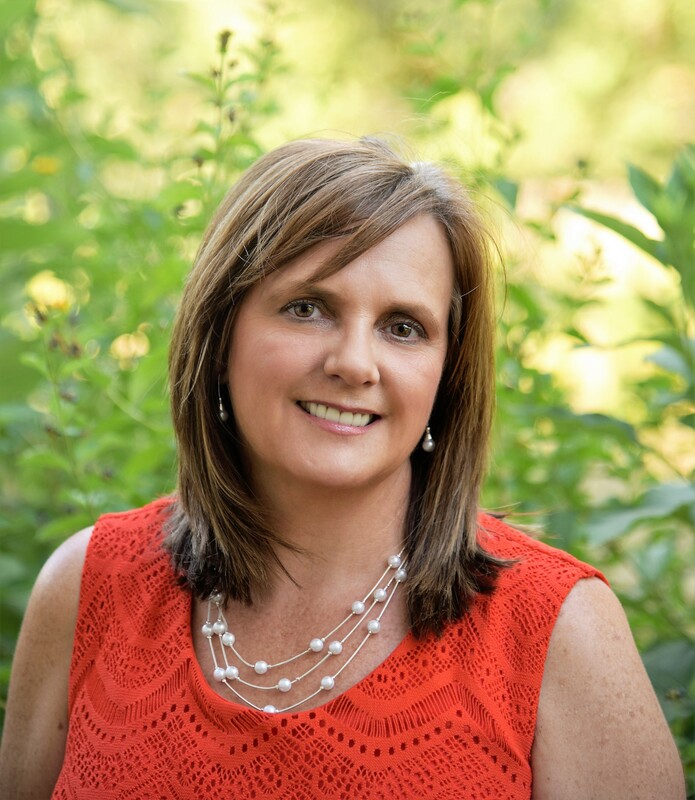 Jodi was born and raised in Pennsylvania but moved to Round Rock in 2001 with her husband and two daughters. She will take the Texas heat over the cold Pennsylvania winters any day! She enjoys spending time with family and friends, hiking, rom coms, and baking (especially over the holidays). Viviana is the office runner between our Cedar Park and Round Rock offices. She is always on the go with a smile on her face. She came to RE/MAX Capital City with 20 year of customer service wisdom. She, her husband and son, are born and raised, proper Austinites with a love of Tex-Mex and BBQ. She enjoys spending time with her family, watching football, going to the movies and visiting the ocean.